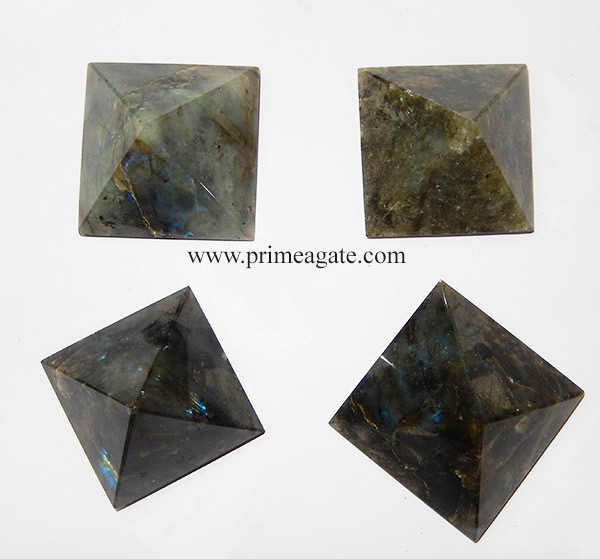 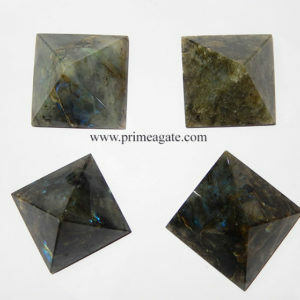 Labradorite Crystal is a stone of magic, awakening within you mystical and magical abilities and psychic powers. 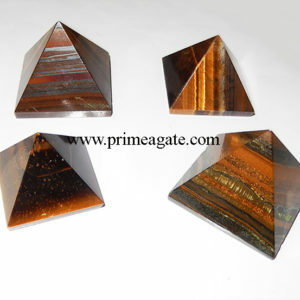 It has within it a deeply felt resonance that is very powerful, and it can be used to bring amazing changes to your life. 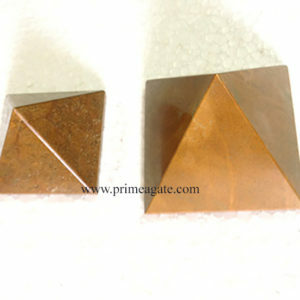 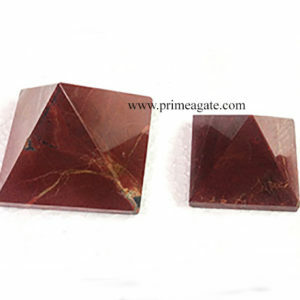 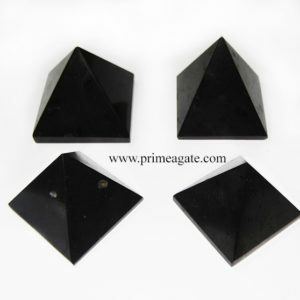 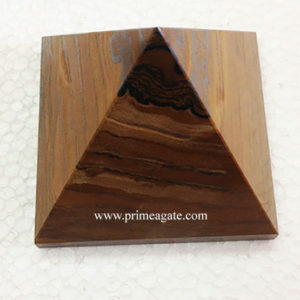 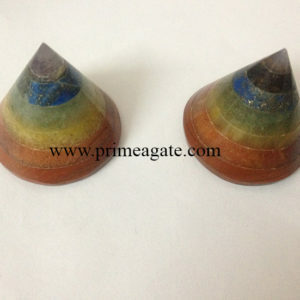 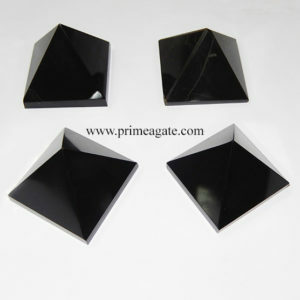 It vibration also holds a broad level of protection from negativity, so it cannot be used for ill will. 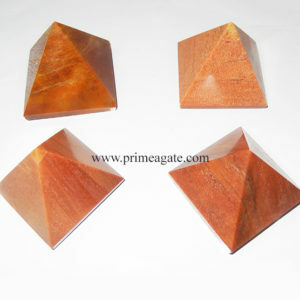 This is a stone whose energy is quite visible to the user, as it just seems to work so quickly. 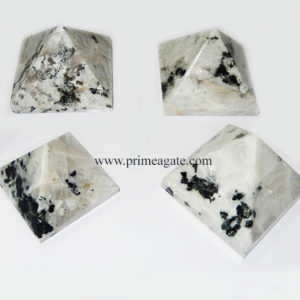 Wearing it just seems to charge you with a sense of excitement and adventure, to take the steps required to go where you have not gone before!